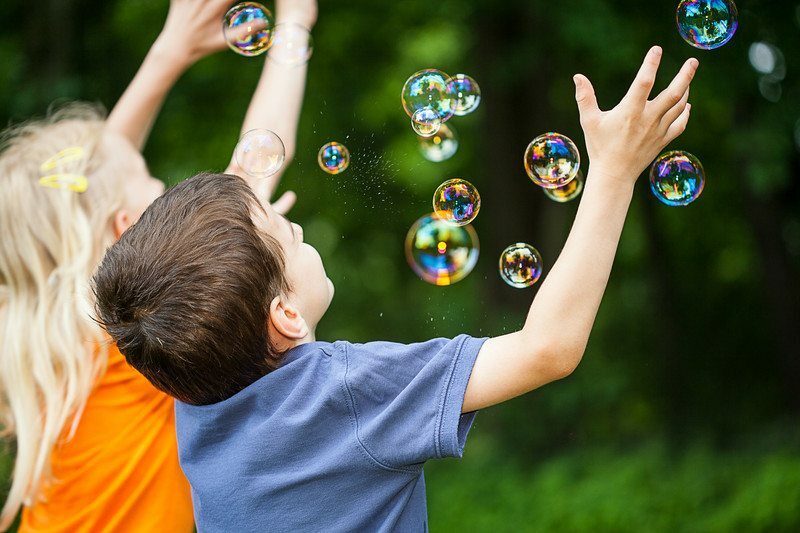 A Bubble Music Party with The Perfect Mix Entertainment is a popular one hour children's entertainment program that is designed for day care centers, pre-schools and children's events throughout Worcester County, Massachusetts. Bubble Wands & Sticks and MUCH MORE! Catch the excitement by booking a Bubble Music Party appearance with Perfect Mix Entertainment! Call our office TODAY at 978-855-4459, or contact us HERE for more information!